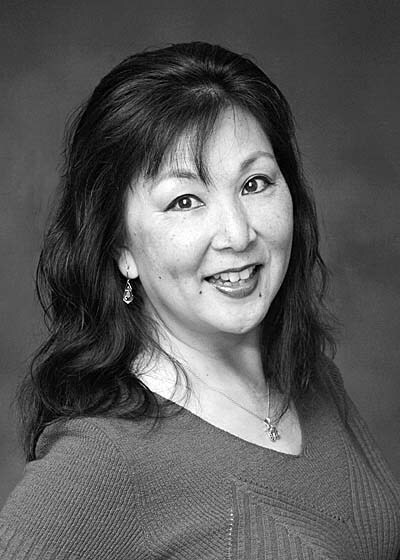 In an event organized by the Greater L.A. Chapter of the Japanese American Citizens League, Genie Nakano (author of Rafu Shimpo column Genie’s Lamp) will discuss tanka and perform some of her work at the Merit Park Recreation Hall in Gardena. Tanka is a five-line form of poetry—beautiful, lyrical and able to capture a full moment in time. Its simplicity makes it accessible for everyone. Yet it is challenging enough to endure the ages. Tanka, Japan’s first form of poetry, was originally developed in Japan over 1,300 years ago. It is also known as the mother of haiku and senryu. Tanka is a very versatile form that can be combined into a series and form stories, or they can spice prose to form daily journals or autobiographies, or they can stand alone in five-line form. Writing or reading tanka offers a moment of peaceful reflection and a way to fully appreciate an active life. Genie likes to experiment with movement, music and dance as she performs her poetry. To experience this enlivening form of writing, Genie will conduct a group writing of tanka.